I recently received a 6” x 9” envelope in the mail that took six days to arrive. But, of course, it was sent from a very distance city. On another continent, you ask? Not quite. It was mailed from Salem, Oregon, about 60 miles away. Sixty miles! SIX DAYS! That’s one day for every ten miles. It would have arrived sooner by mule train. It’s going to take all the internal fortitude I can muster, but I must do one thing. I must ignore, for the sake and integrity of this week’s topic, Kim Jong Un’s title, “His Excellency.” Like an AA member staring down the barrel of a shot glass filled with bourbon, I must walk away from it. This column is about how President Trump addressed this letter. Every letter, of course, needs an address. Otherwise, how can the mail carrier deliver it? As you can see, this address provides the level of specificity which, say, King David, of Old Testament fame, used when he looked up in the general direction of the heavens and called out to God, “Hey, God?! Do you hear me? !” (This may not be a completely correct translation of the original Hebrew.) 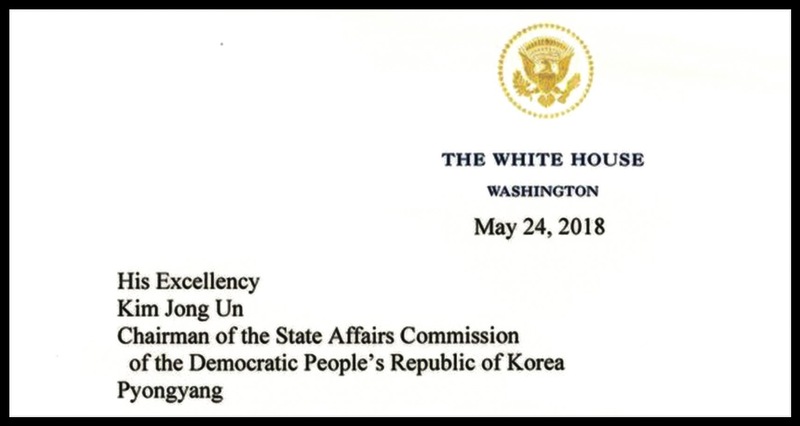 Trump addressed his letter to, “Pyongyang.” That’s it. Just, “Pyongyang.” No street. No office address. (By the way, Secretary of State Mike Pompeo recently visited Kim at his office in North Korea. Couldn’t The Donald just have called Mike? Mike probably still has the address in his iPhone Maps app. I know you’re thinking, “Well, Jack, Trump’s probably going to have someone hand deliver it.” Uh… “No.” Have you read this letter? It starts out quite rosy, but it does include the slightly less than warm and fuzzy sentence – “You talk about your nuclear capabilities, but ours are so massive and powerful that I pray to God they will never have to be used.” Gulp. Kim killed a college kid who tried to swipe a poster for a souvenir. Imagine what happens to the person who hands him this little charmer. Most people like their more sensitive body parts in their current locations. 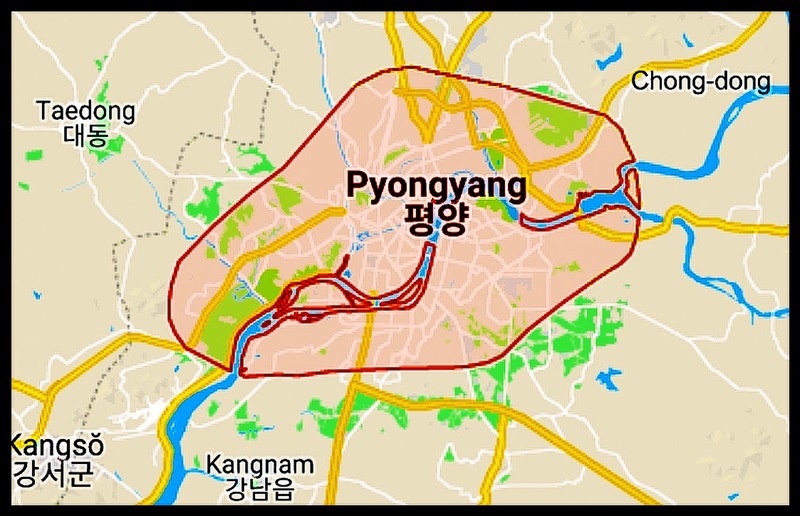 One piece of advice, Mr. President, Pyongyang is about 7,000 miles from the White House. So, based on my recent experience, give it at least 700 days to arrive. Better yet, use a mule train. Click here on Jocularious.com to access Facebook, Twitter and other “share” buttons. Earn good karma!